Ancient Rome, 54 CE. Nineteen-year-old Ulrika is plagued with strange visions and dreams. In order to discover the truth behind her past and her unusual powers, Ulrika embarks on a dangerous journey to her father's homeland, Germania. 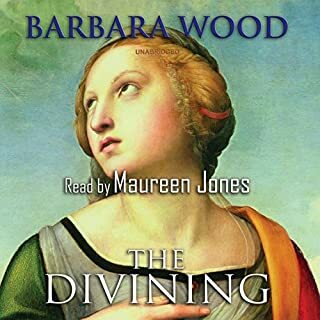 There she discovers her calling, a rare gift known as the Divining. 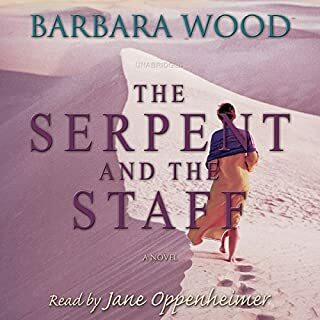 Sent on a quest to find her destiny, she travels far and wide, from ancient Germania to the vast and exotic countries of Syria, Babylon, and Persia. Beautiful and courageous, Samantha Hargrave dares to dream that she will become one of the first female doctors - and surgeons - in America. Born in the slums of London and possessing a special gift for healing, Samantha struggles to enter the all-male medical profession. When her ambition encounters hostile rejection in England, she sails to America, where she meets an eccentric doctor who takes her on as an apprentice. Australia, 1871. 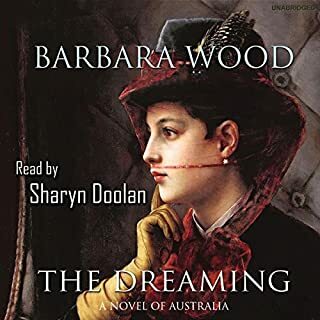 Following her mother's sudden death, Joanna Drury sets sail from India and arrives in Melbourne to claim the property left to her by her mother - and to trace the mysteries of her family's past. 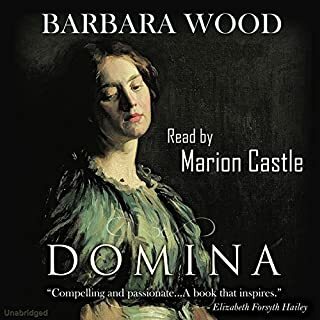 From her first steps on shore, Joanna becomes entangled with a lost boy who leads her to the fascinating Hugh Westbrook. She agrees to look after the child in exchange for Hugh's help in finding her inheritance. But she falls deeply in love with Hugh and with life at his sheep station, Merinda. 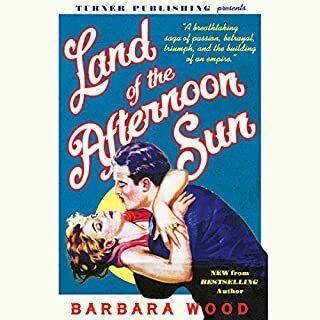 New York Times best-selling author Barbara Wood's latest novel follows a disinherited English baron and a young New York heiress who marry and move west to build an agricultural empire in Palm Springs in the 1920s, when it was just a budding town on the edge of the Mojave Desert. 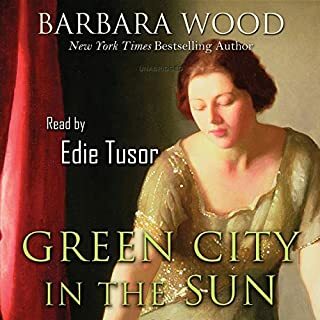 It's a saga about ambition on both large and small scales and the rapidly modernizing world as the harsh, sun-drenched landscape transforms from a Native American haven to the playground of Hollywood's rich and famous. Ugarit, Syria, 1450 BCE. Eighteen-year-old Leah, the eldest daughter of a wealthy winemaker, is past the traditional age of betrothal. Vowed to wed the wealthy but cruel shipbuilder Jotham, Leah declines his offer of marriage after discovering that he and his family suffer from "the falling sickness." Enraged by her refusal and his ruined reputation, he blackmails Leah's father, a punishment forgiven only by offering Leah's hand in marriage. With no more options for another suitor and no male heir for her family, Leah must seek out the cure for Jotham's sickness. Born into the tumultuous world of ancient Antioch, Selene is orphaned at birth. But before her father dies, he leaves a puzzling clue to her heritage: She has come from the gods and has a special destiny to fulfill. In the coming years, Selene studies the primitive healing arts with Mera, the healer-woman who adopts her. 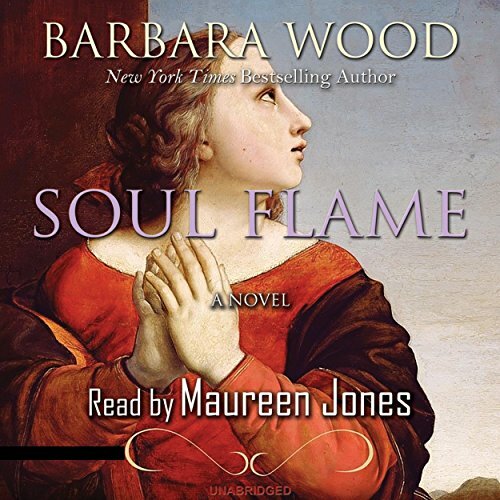 She learns how to lower fevers by brewing Hecate's Cure from the willow tree, how to apply green mold to an open wound to prevent infection, and, most important, how to calm a patient by summoning the inner power of the "soul flame". But on her 16th birthday, Selene falls in love with Andreas, a passionate and troubled surgeon. When fate cruelly separates them, Selene's search for Andreas takes her to the great centers of civilization in the ancient world - Egypt, Babylon, and Rome. Desperate to find Andreas, Selene is torn between love and her dreams of healing when a revolutionary vision brings her to the fulfillment of her destiny - and the dawn of modern medicine.